As it turned out the long anticipated launch of the Òrain Ìleach Islay Gaelic Songbook took place the afternoon of the day I was leaving. Under normal circumstances I would have missed it, but because I was now on a later ferry I was able to attend. The launch took place at the Islay House in Bridgend, a very nice venue for the event. After some mingling and chatting with various people in the foyer we were asked to move over into one of the rooms for the main launch event. Lynn MacDonald opened the proceedings, talking about how the project came to pass and more. Kenneth Thomson spoke about some of the songs and poems included in the collection and how he came across some of them. Finally a representative from Acair Books (unfortunately I’m not sure of her name) spoke about working on the project and the importance of recording the old Gaelic songs and poems. Then it was time for some of the songs. Various singers including Mòd Gold Medal winner 2017 Alasdair Currie sang a variety of songs, some with audience participation. After the music we enjoyed a few biscuits and cup of tea/coffee while talking about the event and buying our copies of the songbook. A very enjoyable afternoon! The songbook itself is a lovingly collated and designed book, not only for singers and Gaelic speakers, but for everyone (including me who doesn’t know much Gaelic apart from a few words and is musically challenged). Each song receives two pages, on the left are the notes, on the right the words in both Gaelic as well as an English translation. Various beautiful black and white pictures of Islay are spread through the book. Lynn and Kenneth provide an introduction and foreword while at the end of the book we find author biographies. The songbook is ring bound, as someone explained to me that makes it easier to place it on a note stand when performing a song. 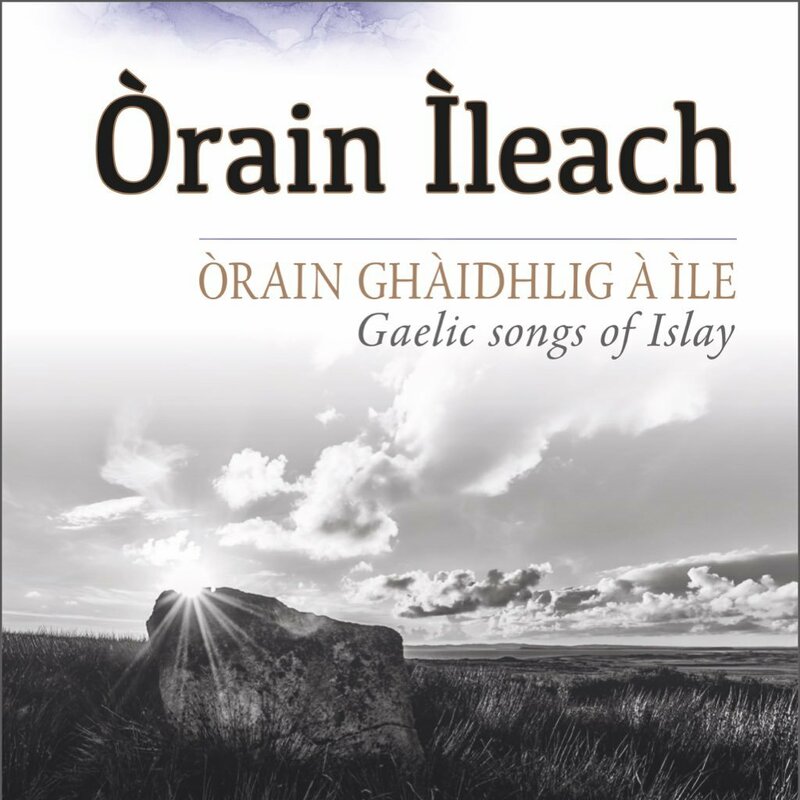 You can buy the songbook at local outlets on Islay (I know C&E Roy stock it, there might be others) as well as online at the publisher Acair Books. 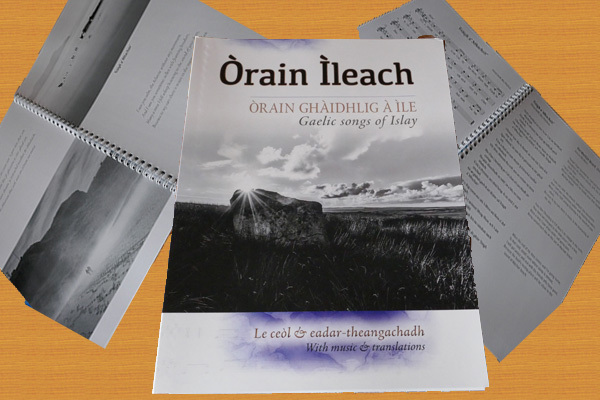 For more information visit the Òrain Ìleach Islay Gaelic Songbook Facebook page or follow the Òrain Ìleach Islay Gaelic Songbook Twitter feed. 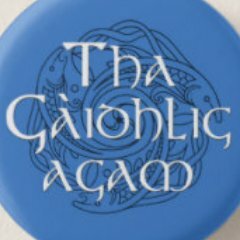 Seosaidh mentioned this Article on twitter.com.